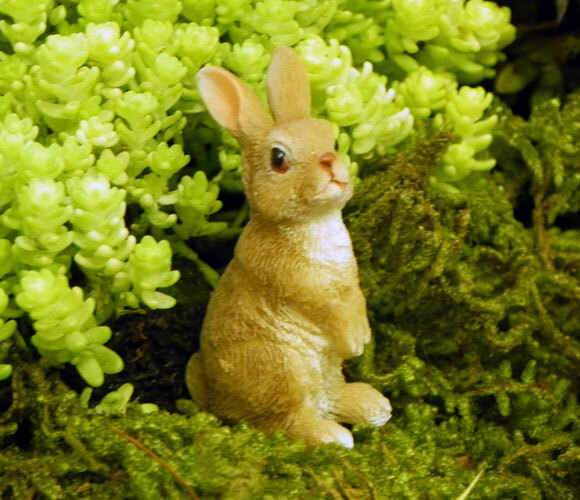 Earn up to 6 Points Points. 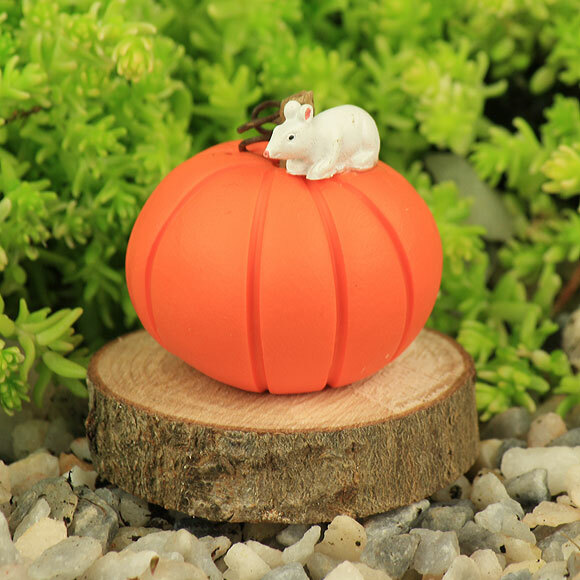 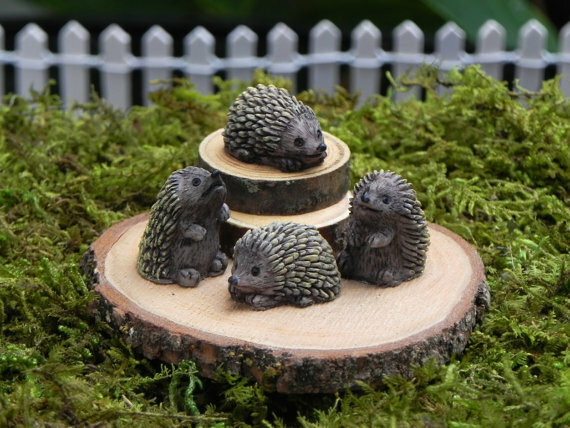 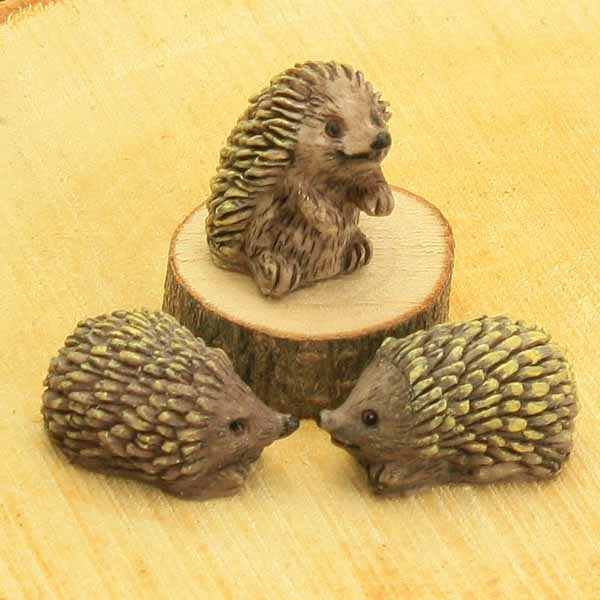 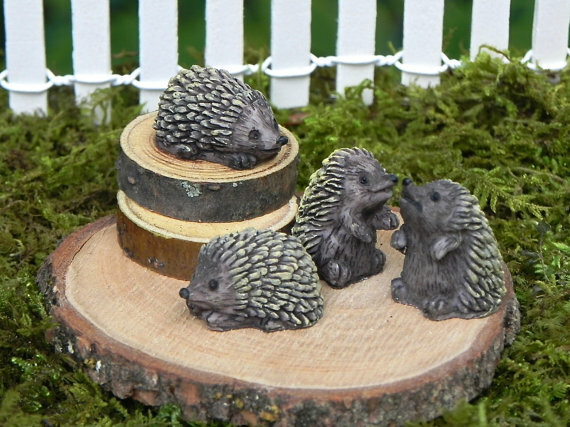 Add a touch of whimsy to your fairy garden with these darling little hedgehogs. 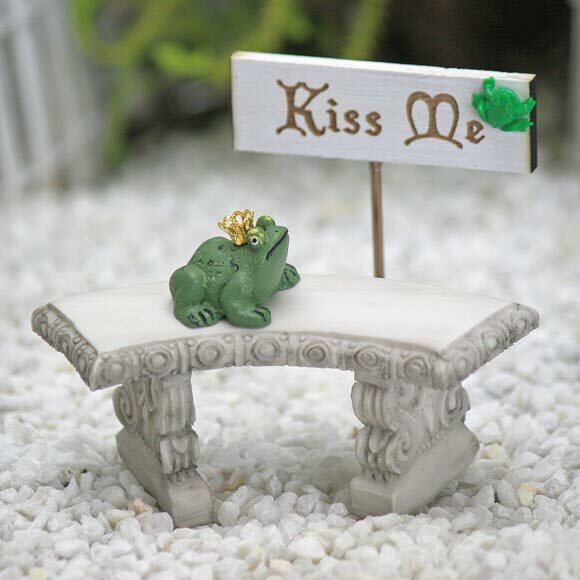 Perfect fairy garden accessory.